For some of us, being outside is mandatory, no matter what the forecast shows. 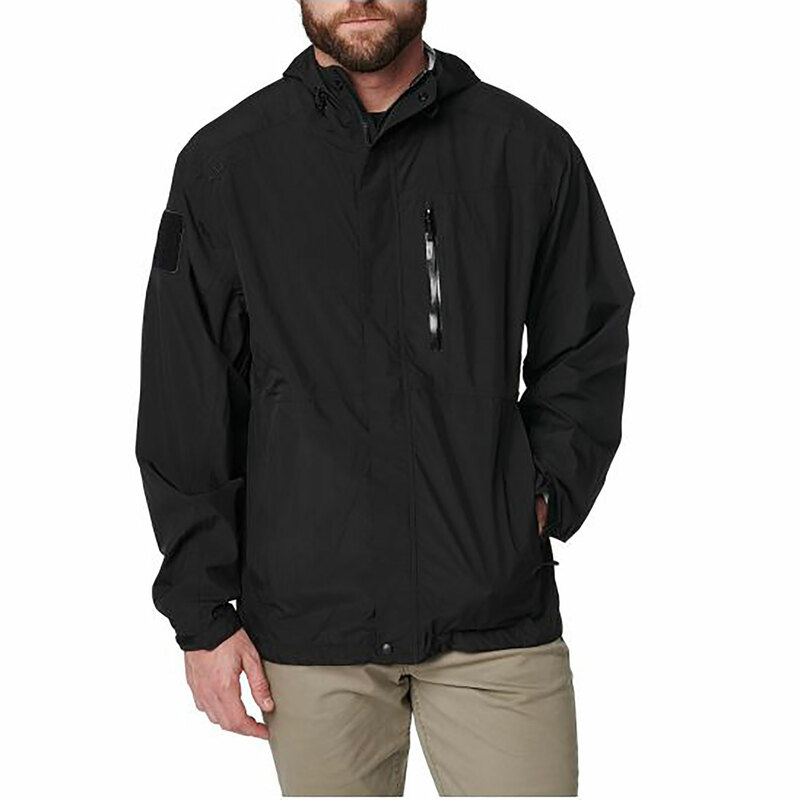 Whether it's a hike, a hunt or a long walk on your favorite path, the Aurora Shell Jacket is a great choice. It's 15K/15K water resistant and breathable, so you stay drier, longer, even when those gray clouds turn into a good shower. The underarm zippers give you extra venting, and articulated sleeves and shoulders free up your arm motion for those inclines. And because you're never without your phone, podcasts or music, internal media ports help keep cords out of your way. Trek on.